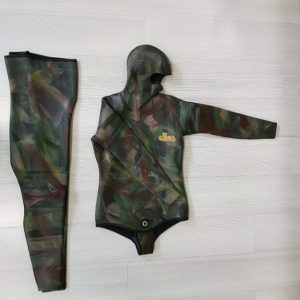 Skin diving suit designed and styled specifically for women. 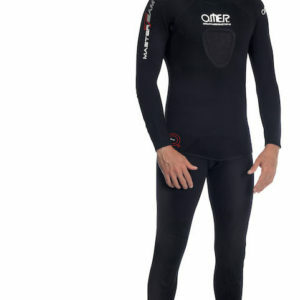 The soft elastic neoprene has a super-elastic black outer lining, the inside is in open cell neoprene offering the best in comfort and heat insulation. 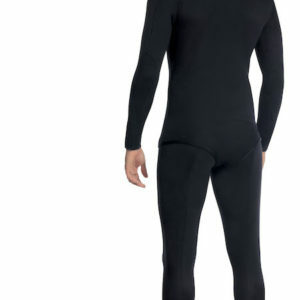 The jacket is fitted with a chest pad reinforcement. Yemaya features high-waist trousers. It is available in 5 and 7 mm thicknesses and 5 sizes (XS to XL).